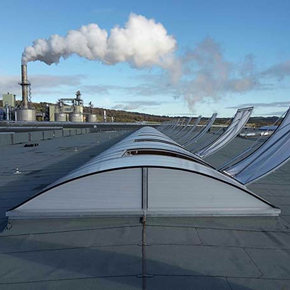 At Jet Cox, we have been manufacturing roofing daylight and ventilation systems since 1954, offering a wide range of polycarbonate, glass and bespoke rooflight solutions, all quality tested to the very highest standards. Previously known as Cox Building Products in the UK, we are now part of the JET Group, which is synonymous in Europe for outstanding build quality and technical expertise. Our combined specialisms have provided the UK with the latest precision engineering techniques, helping to realise the most daring of architectural and industrial building concepts whilst enabling the healthiest of living and working environments. As the demand for natural daylight in our buildings increases, Jet Cox has developed a proven track record in partnering with architects and contractors, to deliver exceptional solutions that allow masses of creative freedom. We also operate with professional accreditations and ISO9001 – 2008. 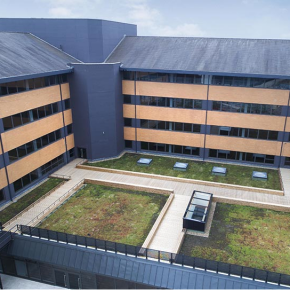 Walk-on Flat Glass Rooflights from JET Cox have been used on a new roof terrace in Hertfordshire as part of a refurbishment project. 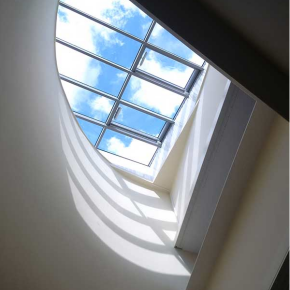 How is BIM benefitting the rooflight industry? 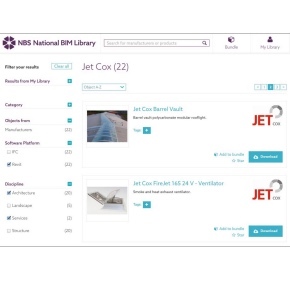 The requirement for BIM Level 2 compliance was a year old in April and now JET Cox looks at how BIM is benefitting the roof lighting industry. 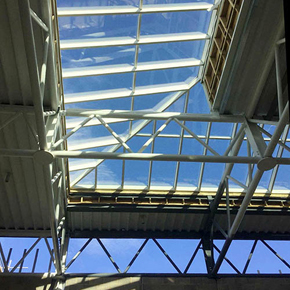 JET Cox has supplied its Glass Monopitch Rooflights for a Premiership football club’s new training facility in North London. 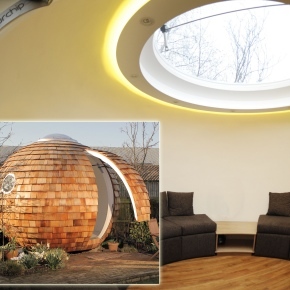 Archipod Ltd is leading the way as garden offices become more popular, with its range of garden office ‘pods’. New housing scheme is being flooded with natural daylight whilst providing fire protection from a smoke heat exhaust ventilation system from Jet Cox. A SHEV system developed by Jet Cox has been installed at Egger’s UK advanced chipboard manufacturing plant to fulfil its strict Fire Safety requirements. 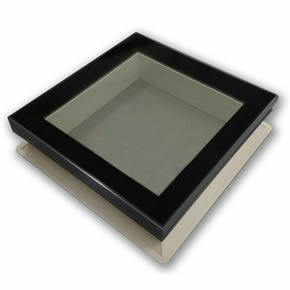 Jet Cox has announced the launch of Coxdome Flat Glass, an uninterrupted rooflight solution which offers panoramic views and natural daylight. 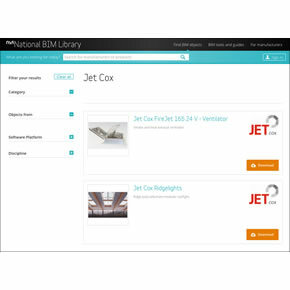 Jet Cox has introduced full BIM capabilities for its comprehensive portfolio of rooflight solutions and smoke and heat ventilation systems. 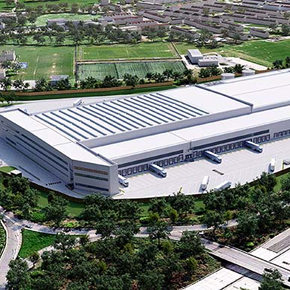 Lidl has specified Continuous Barrel Vault rooflight systems from Jet Cox for three new distribution centres in Southampton, Newton Wycliffe and Wednesbury.